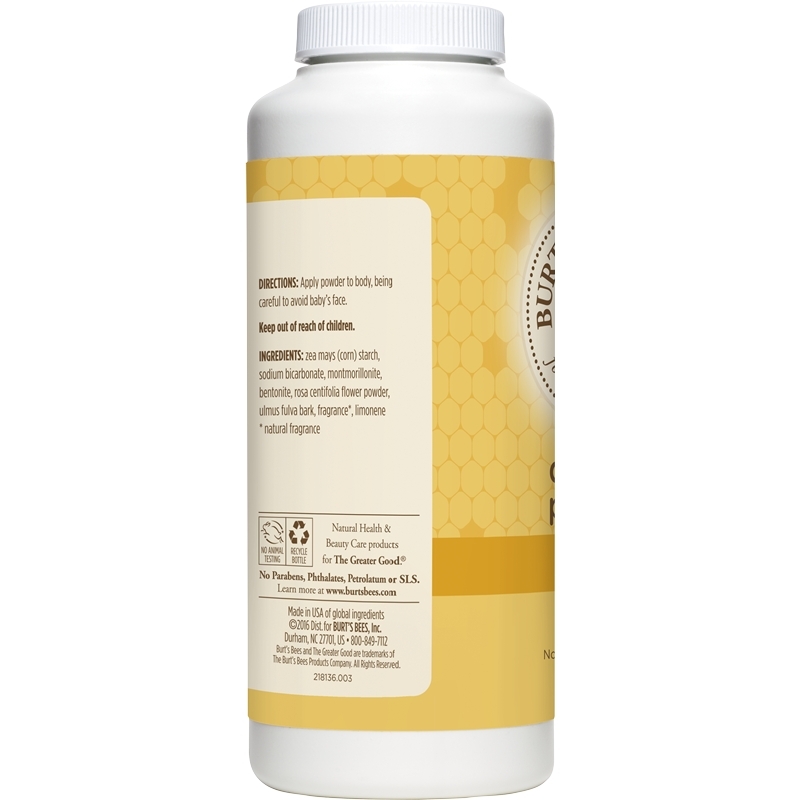 Baby Bee Dusting Powder is rated 4.9 out of 5 by 67. 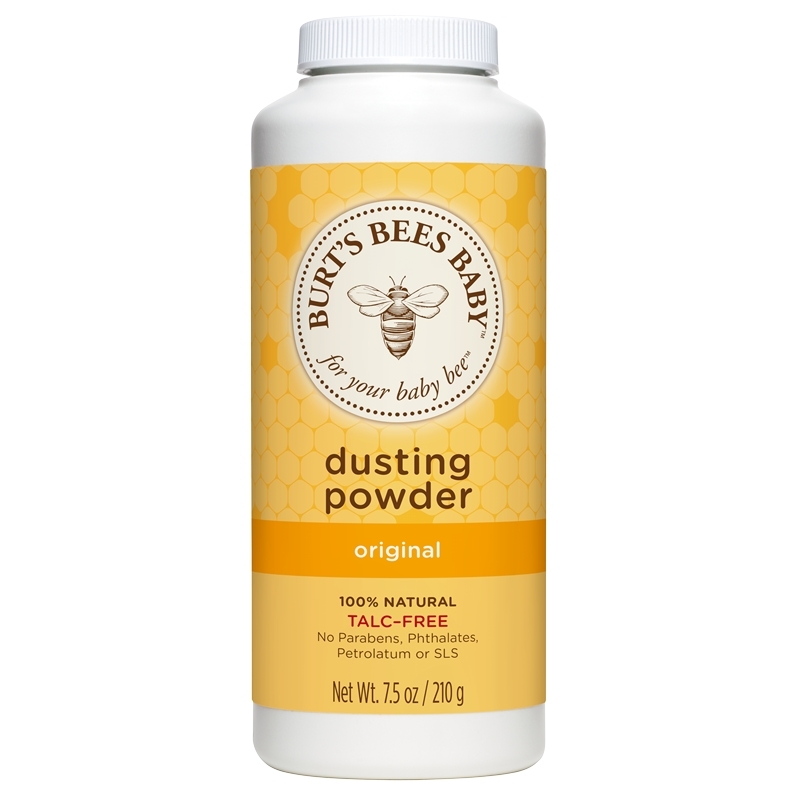 Keep your baby's bottom dry, soft and free of irritation with a dash of this naturally talc-free, absorbent powder—because a comfy baby is a happy baby. A skincare secret from the Plains. Cornstarch is a super absorbent natural substance derived from the Corn Plant. 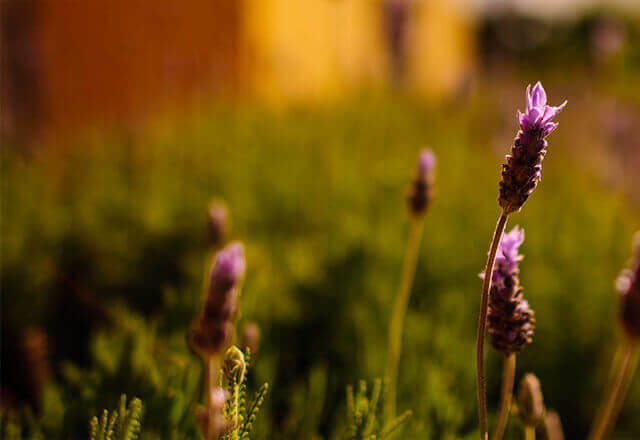 Incredibly versatile, it can act as a bulking agent or natural moisturize absorber. 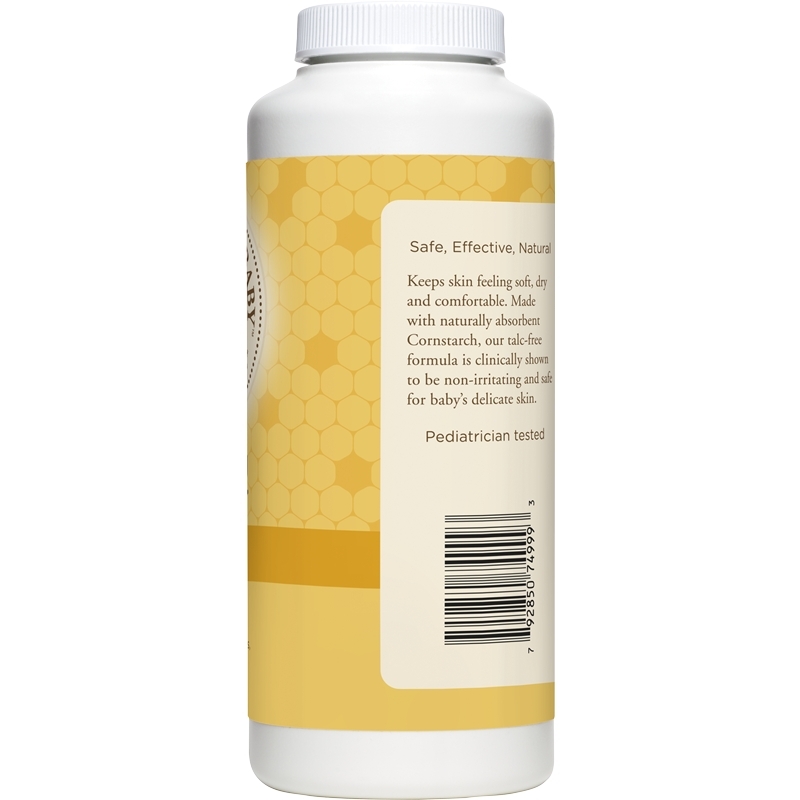 Best of all, its botanical nature makes it safe and smooth for topical use. Who knew starch was so smart? Ingredients: zea mays (corn) starch, sodium bicarbonate, montmorillonite, bentonite, commiphora myrrha leaf cell extract, ulmus fulva bark powder, rosa centifolia flower extract, parfum (fragrance), limonene. Apply powder to body, being careful to avoid baby’s face.